Columbus, OH (September 15, 2015) – Howard Hanna RealCom Realty has taken the annual Howard Hanna “Choo Choo Chow Chow” fundraising campaign for children’s free care to a whole new level this year. “We wanted to do something different and we wanted to do something that really involved the kids,” said Marilu Sochor, President/Owner, Howard Hanna RealCom Realty. So the company purchased a luxury suite at Nationwide Arena and is sending 36 kids undergoing treatment at Nationwide Children’s Hospital to Taylor Swift’s 1989 World Tour concert this Friday, September 18th, 2015. Howard Hanna RealCom set up a fundraising page on the site Indigogo for donations event and asked companies they deal with all year to be sponsors. “Howard Hanna Real Estate Services is dedicated to giving back to the communities where we live and work,” said CEO Howard W. “Hoddy” Hanna, III who spearheaded the start of the company’s annual campaign in 1988 to raise money for the Free Care Fund at Children’s Hospital of Pittsburgh which assures that children would never be denied the best medical care available, whether helping children without health insurance pay for treatment or funding cutting-edge care that insurance may not cover. The first fundraising event was as a ‘potluck’ luncheon held at the Howard Hanna corporate office in Pittsburgh. Everyone in the community was invited along with clients, family and friends to the “Chow Chow” luncheon. It was a huge success and the next year, a “Chow Chow” was held at all Howard Hanna offices with a “Choo Choo” train making a stop at each office for their Chow Chow lunch. Now 27 years later, the campaign and company have grown to where we have 100+ Chow Chow events and donated more than $900,000 last year. Howard Hanna has added children’s hospital partners as they’ve expanded into new regions. To date, the Howard Hanna Children’s Free Care Fund has donated more than $10 million to children’s hospitals and related programs/activities in the markets the company serves in PA, OH, MI and VA. 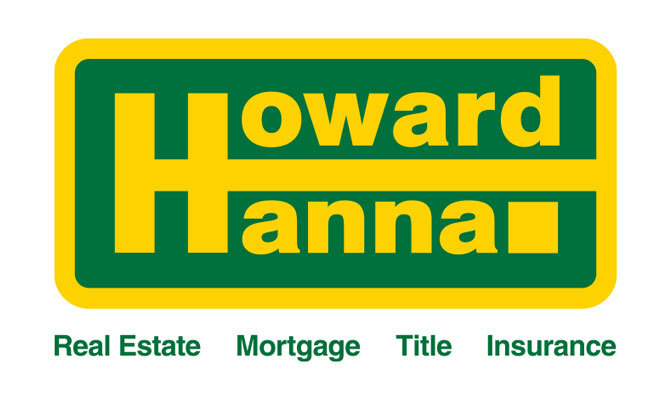 The Howard Hanna Children’s Free Care Fund is a registered non-profit 501 (c)(3). Now, for your chance – there are two additional seats available for this sure to be amazing concert, in the Founder’s Suite, Row 1, Seats 1 and 2 UP FOR AUCTION! Bids are being taken via email with the highest bidder not only winning the two tickets to see Taylor Swift, but also the opportunity to be a part of this wonderful evening for children who are patients at Nationwide Children’s Hospital. 100% of the funds received go to the Children’s Free Care Fund. Please email your bids to davidlenker@howardhanna.com. The auction will end this Wednesday, September 16, 2015 at 6:00 pm. David Lenker is a sales associate in the Howard Hanna RealCom Dublin office; he can be reached at 614-793-1500.